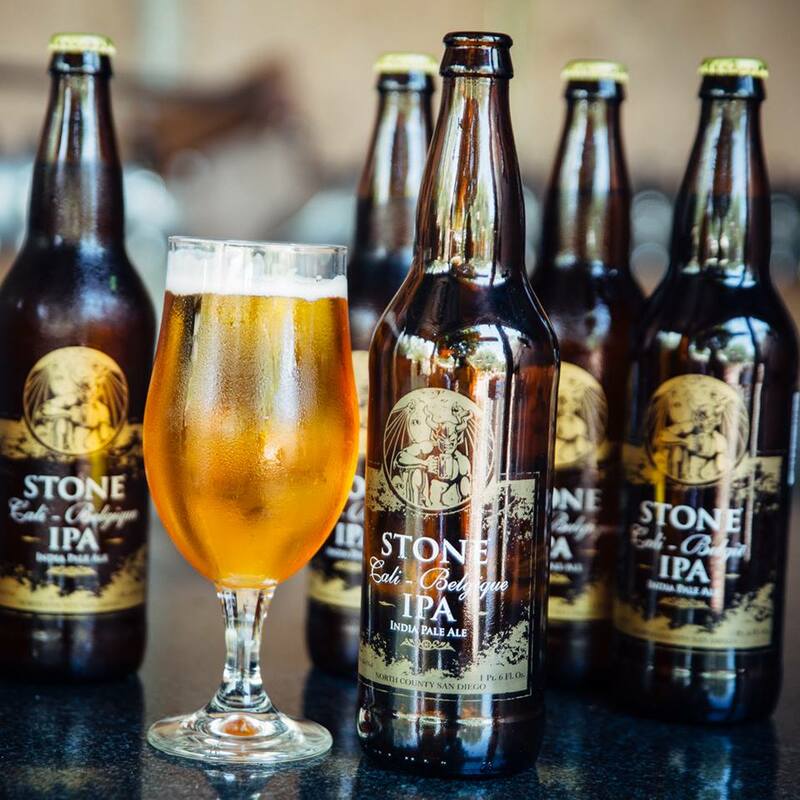 Stone IPA from North County. 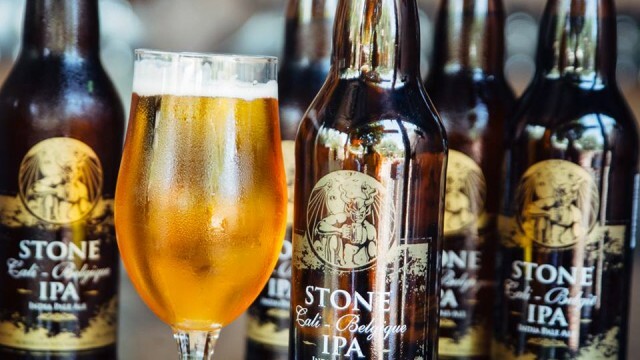 Photo courtesy Stone Brewing Co.
Four San Diego-area breweries are among the top 50 independent beer companies in the United States based on sales volume, according to a list released Tuesday by the Brewers Association. 9th — Stone Brewing Co.
45th — Karl Strauss Brewing Co.
48th — Green Flash Brewing Co. The Colorado-based Brewers Association noted that 42 were of the 50 independents on its 2014 list are craft brewing companies. The largest independent brewery in the United States in 2014 was D.G Yuengling and Son Inc. of Pottsville, PA, followed by Boston Beer Co.
Sierra Nevada Brewing Co., based in Chico, ranked third and was the top independent in California.